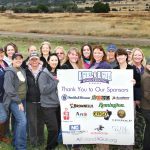 As a Sponsor of AG & AG, you would be recognized as supporting and empowering women. 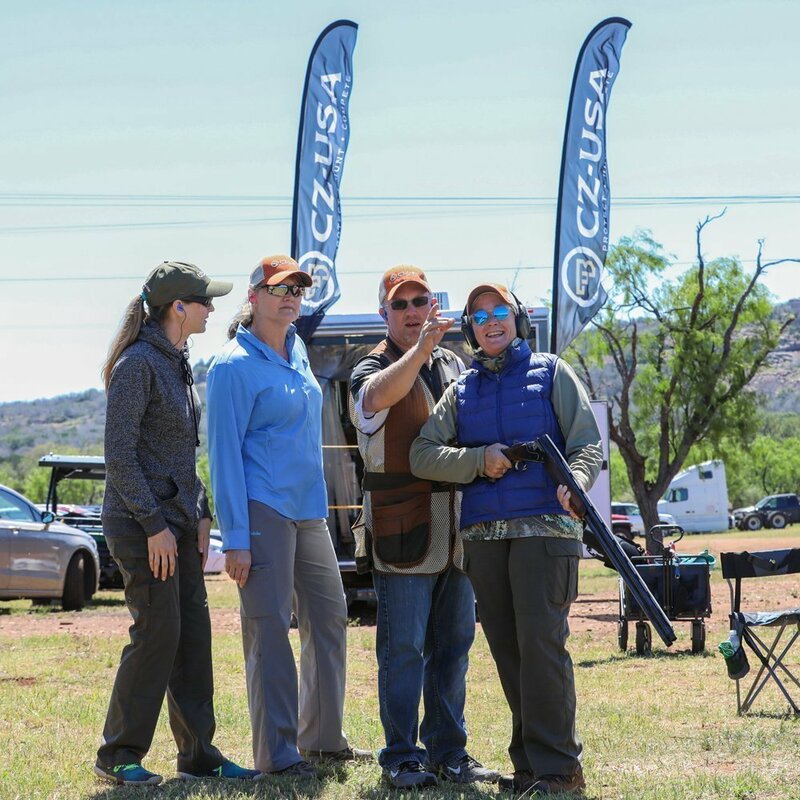 Your brand would be positioned in front a new and growing demographic that is actively investing in equipment, gear, travel, and training to participate in our events. Leverage our partnership in your marketing to showcase your company as a premier brand for this untapped and fast-growing market segment. 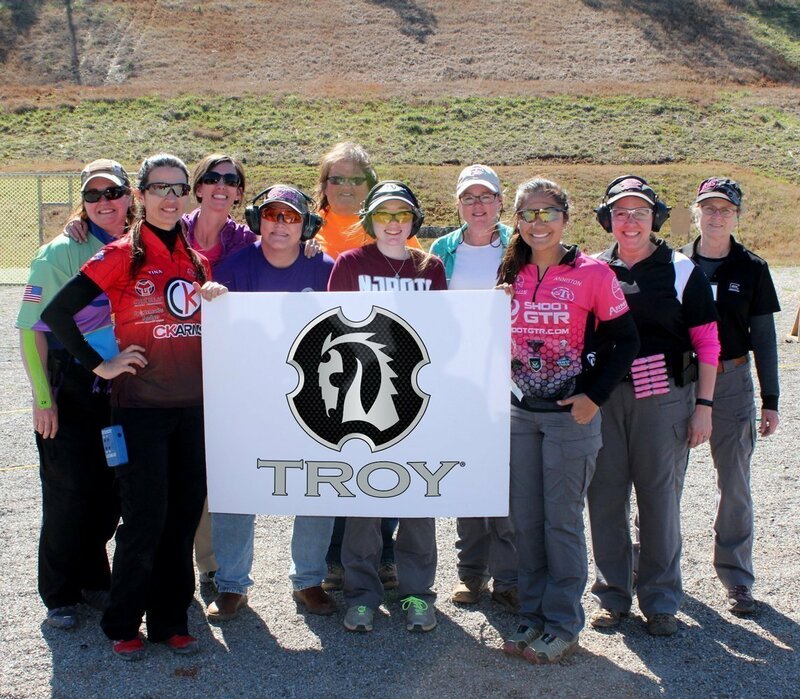 Thank you for becoming a sponsor of A Girl & A Gun. We rely in part on the generosity of corporate partners like you! 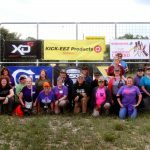 Why Sponsor AG & AG? 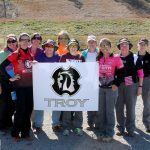 A few years ago a woman from Colorado with very low self-esteem attended one of our events. 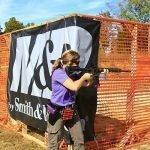 She was a pistol shooter, but had never shot a shotgun before. With some coaching she was breaking clays in no time! On a rather difficult stage in a rocky area she tripped and fell, but she got up and finished the stage. She was embarrassed and tearful, but our women celebrated her for everything that she did right! She was safe, she was accurate, and she was persistent! She left the event a different woman. Two weeks later we received an email from her. She said that she took her Girl Scout troop bowling. She normally sits and watches because she is too embarrassed to get up in front of everyone; however, with her newfound confidence, she bowled — and she discovered that she was good at it! She began stepping out and living life on a broader scale, and breaking barriers for her daughters, too. 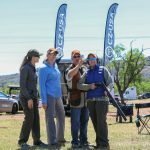 She became a certified instructor for pistol, rifle and shotgun, and founded the first marksmanship camp accredited by the Girl Scouts in the state of Colorado. 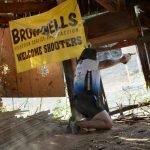 Stories like this are common over the lifespan of A Girl & A Gun Women’s Shooting League (AG & AG). 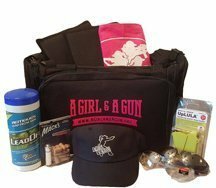 AG & AG’s events have been successful stepping stones for thousands of women into the shooting community and fostered their love of shooting with caring and qualified instructors to coach them. 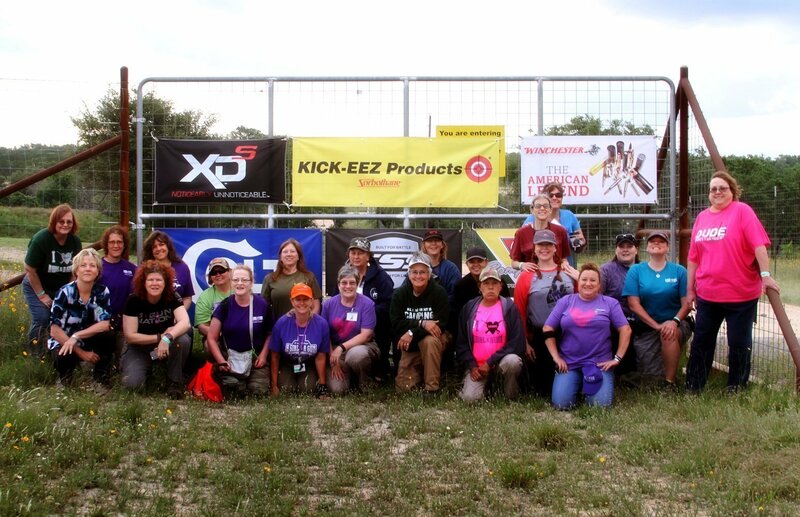 The Women’s Report published by the National Shooting Sports Foundation (NSSF) stated that AG & AG members are more confident than other women in our industry. Our slogan It’s More Than ShootingTM means we focus not only developing shooters, but developing women who are confident, capable, and valued in a strong community! We seek to have a true partnership where we can help you reach your marketing goals. 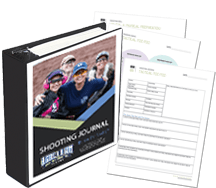 We have metrics on our membership: age, marital status, household income, employment status, guns owned, annual gun/accessories budgets, firearms purchasing preferences, and more. We were featured in the NSSF Women’s Study (see pp. 59 & 60) and we also regularly do focus groups for companies. We would be your go-to resource to help you leverage the women’s market.